Review the Crime and Safety Report for the country. US citizens who travel abroad should always have a contingency plan for emergency situations. Review the Traveler’s Checklist. 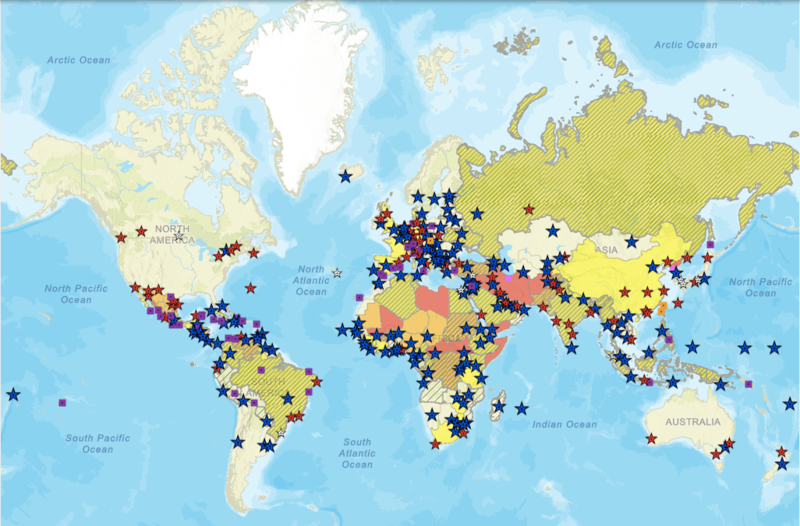 Featured image of the map of US travel advisories by the US Department of State.